Cryptocurrency custodian BitGo Trust Company is adding support for the BCAP security token from venture capital firm Blockchain Capital. 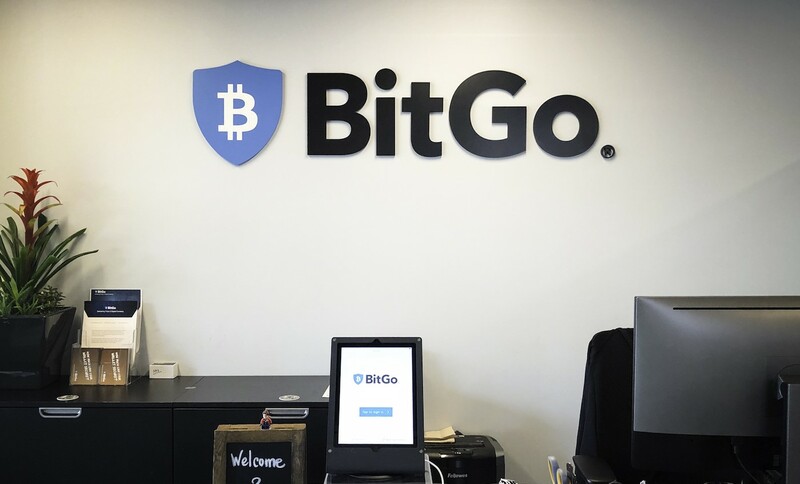 Revealing the news exclusively to CoinDesk on Tuesday, BitGo said clients can now compliantly store their BCAP assets using the regulated firm’s custody services, as well as in a new multi-signature wallet for the ethereum ERC-20-based token. Blockchain Capital launched BCAP in April 2017, with each token representing shares in the Blockchain Capital III Digital Liquid Venture Fund. Effectively, it offers holders exposure to the underlying assets of Blockchain Capital, which invests in early stage companies in the digital assets space. BCAP is tradable on secondary trading platforms allowing investors to “benefit from the opportunity for liquidity in those assets,” according to BitGo. Back in January, regulated alternative trading system (ATS) SharesPost facilitated a secondary trade of BCAP tokens in a milestone proof-of-concept transaction. “Security tokens are an increasingly important asset class for institutional investors,” said BitGo chief technology officer Ben Chan. BitGo supports over 100 cryptocurrencies and tokens, and says it has over $2 billion in assets held in its wallets. Earlier this year, security token trading platform TokenSoft aangekondigd that it is rolling out what it described as the first cold-storage custody service designed specifically for security tokens.